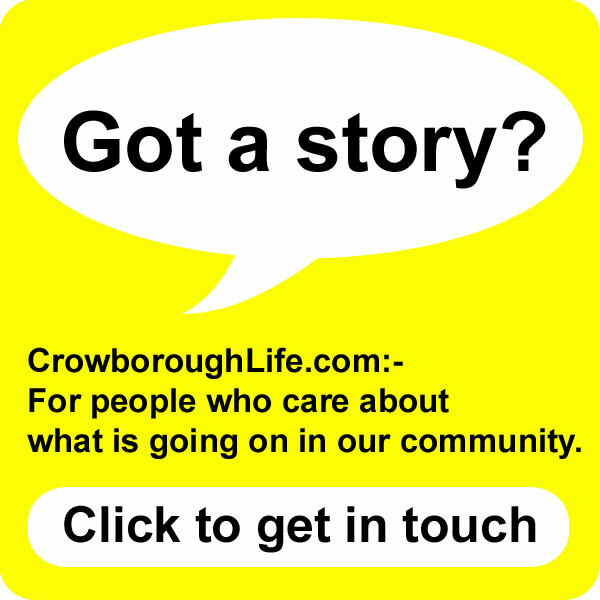 Update: Crowborough Town Council have agreed to set-up a working group after the elections in May to see what can be done to replace the old running track. This time of year, families will be making plans to see their favourite pantomime over the festive period. But I bring you a very different cinderella story of something neglected and unloved in Crowborough. A long, long time ago back in the last century, running tracks were routinely constructed from cinders, gritty composition of fine rock or ash. The last Olympics to use a cinder running track was the 1964 competition in Tokyo. In the 100 meter sprint, USA’s Bob Hayes won Gold and tied the then world record 10.06 seconds, despite running on a badly churned-up cinder track. Built in 1981, the cinder track at Goldsmiths Recreation Ground is thought to be the last cinder running track laid in the UK. Now over 30 years later, because of poor maintenance and simply its age, the track is almost impossible to use. It is uneven and turns into a quagmire in the rain because of poor drainage. Photo taken in the summer, even then the cinder track was flooded. Since the 1980s, new tracks used by running clubs across the country have been made of synthetic, all weather materials (often referred to as Tartan Tracks after the first manufacturer). These days there are very few cinder running tracks left in the UK, so perhaps we should feel proud to be the home of this relic? The running track at Goldsmiths is owned by Crowborough Town Council. 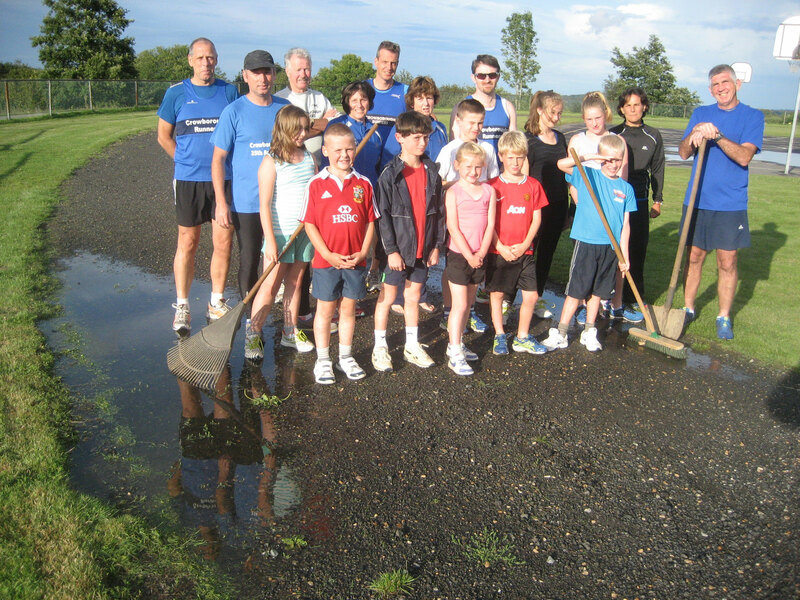 For many years now the local running club have been campaigning to get the track repaired and upgraded. 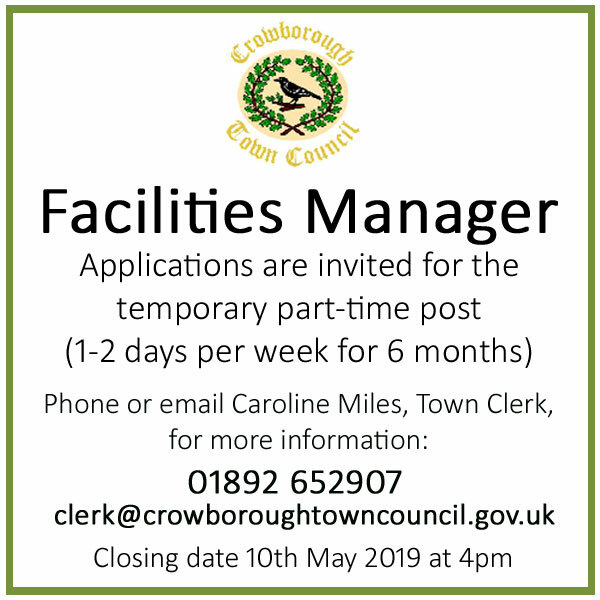 Crowborough Runners are now desperate for proper facilities to use. They have a thriving junior section and are having to turn people away. They want a modern running track for members and the town’s young people to be able to train and practice on. In the last 15 years, two previous attempts to upgrade the facilities at Goldsmiths have fallen-through, when applications for lottery grants were rejected. On Monday (1st December), James Welbury, the Club’s Development Officer spoke to the Councillors on the Sport, Recreation and Cemetery Committee (SRCC) about their latest proposals, and once again asked for the Town Council’s support to find a workable solution to redevelop the running track. 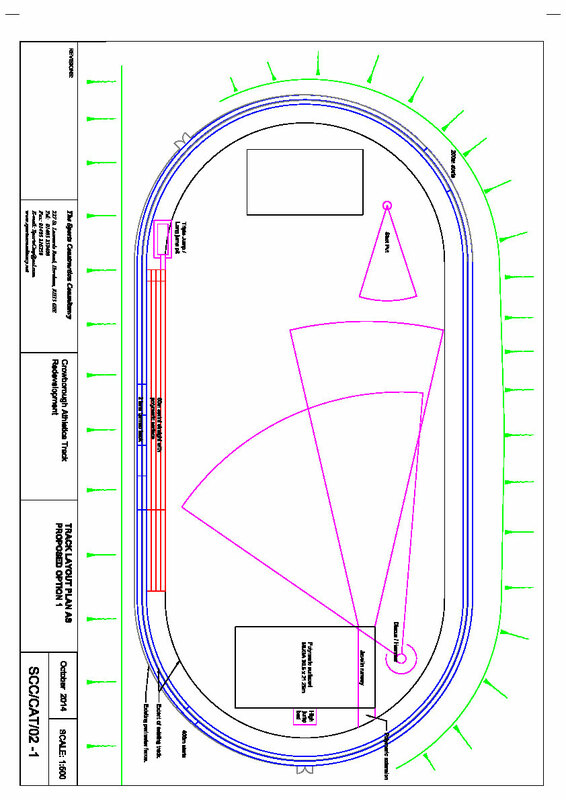 The Club are aiming to upgrade the whole track area, which would also include jumps and throwing areas. The proposed facility would be a community athletics area open to all, including local schools, other athletic clubs from the area, primary healthcare and importantly disabled athletes. The Club have suggested the best way forward would be for Crowborough Runners to set up a charity and for the Town Council to lease the land at Goldsmiths to them. James Welbury told the Councillors that awarding bodies, such as Sport England, are more likely to give grants to a charity for a new running track. The only athletics track in Wealden is at Goldsmith’s in Crowborough – a cinder track that is well past its sell-by date and unsuitable for either sensible training or any significant competitions. We therefore endorse the Town Council’s plans to resurface the track. It will then make sense to entrust the management of the track, and indeed the whole of the Goldsmith’s site, to Freedom Leisure. The Town Council have been asked to consider whether they would consider signing a long-term agreement, to lease the land to the charity, allowing them to build the new running track. James Welbury told Councillors at the meeting, that he hoped funding would come from a combination of sources, and he gave Paddock Wood AC as an example of good practice, where a similar joint approach has worked. He said, it is unlikely that Sport England would give more than 20% of the total project cost. He hoped most of the money would come from Section 106 planning obligations, collected from developers by Wealden District Council to pay for community facilities. (S106 is being replaced by CIL Community Infrastructure Levy next year.) The Running Club would contribute to the project, and the Town Council would be asked to fund some of the capital costs. James also spoke about getting sponsorship from business partners. The Skatepark at Goldsmiths has just been rebuilt at a cost of £60,000, paid for by Section 106 money. And the Town Council were awarded a Sport England grant towards major improvements to the changing rooms at Goldsmiths. But the Chair of SRCC, Councillor Kay Moss, told the meeting that there was no more Section 106 money left in the pot at present. 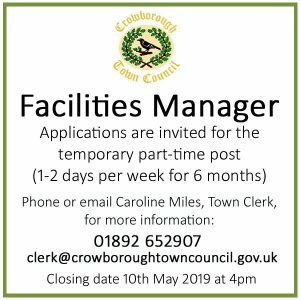 In order to pay for maintenance of the new facilities, Crowborough Runners are suggesting a hire fee be charged to use the new facilities, to prevent the new facilities failing into disrepair, like the cinder track has. 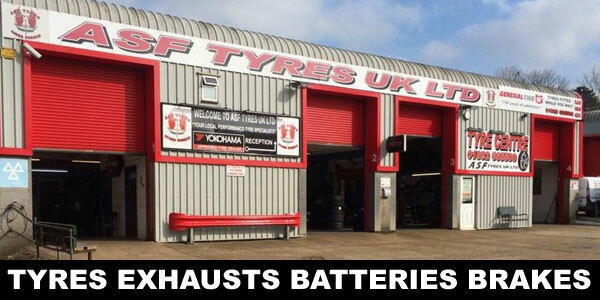 They are budgeting on £1,000 per year for maintenance costs. Although they say fees would be waived for local schools using the athletic facilities. It order to protect the new running track from vandalism, the Club suggested it should be fenced-off. However, this may be a major stumbling block, as Councillor Philip Fermor thought the running track was partly on land given to the Town Council by the Goldsmith company. He spoke of a covenant in the deeds, saying the land must be open to the public to use at all times. The Sport, Recreation and Cemetery Committee asked the Town Clerk to look into the legal issues. They agreed to discuss the matter further at their next meeting in early 2015. Share your views, by adding them below or commenting on Facebook.